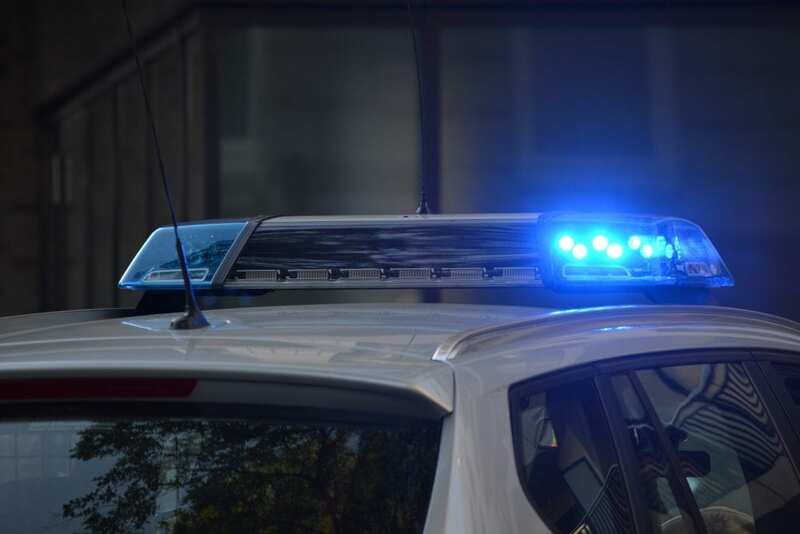 Brooklyn, NY (December 16, 2018) – A man broke both of his legs in a car accident involving a law enforcement officer. The police car swerved to avoid another person and struck the man. At the time, two officers were responding to reports of a gunman at a subway station in the area. They were turning into Jerome Street from New Lots Avenue when they struck the 32-year-old man whose name has not been released. Suddenly, a child appeared in the road and police swerved to avoid them, which caused them to strike the man. He was rushed to the Brookdale Hospital with two broken legs but is expected to survive. The two police officers also received a variety of injuries and were taken to the hospital for treatment. The report of a gunman in the subway was unfounded. We would like to take this time to offer our deepest prayers to those involved in this accident. Pedestrian accidents frequently affect us and others and you might have a wide array of questions if you have been involved in one of these accidents. Make the choice to obtain experienced representation to assist you in the midst of your New York car accident claim. At Hach & Rose, we are avid about offering our support if you have been affected by the negligence of another person or entity. Our kindhearted, well-informed attorneys pride themselves on easing the difficult process that comes with these accident cases. If you have been injured in an accident, please do not hesitate to contact us today at 212-779-0057.